Mechanization is becoming the way of 21st century life, and with it, the field of robotics is booming. Robots in all their different shapes, sizes, and levels of complexity are vital to our everyday lives—everything from the car you drive to the energy it runs on is dependent in some way on the power of robotics and mechanical engineering. 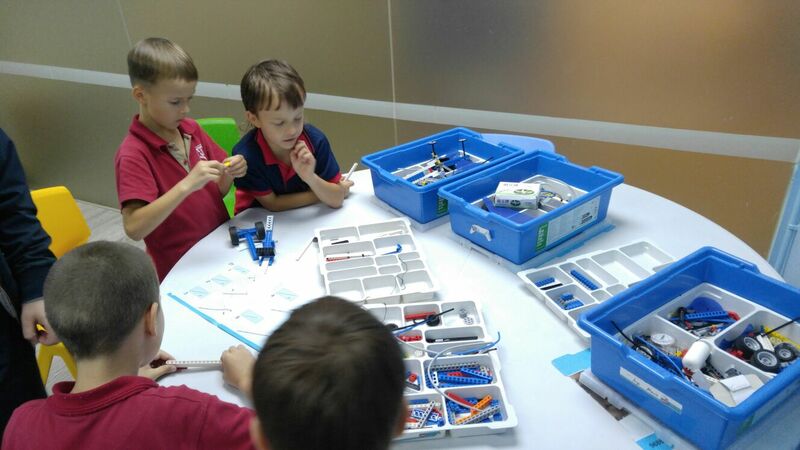 At our robotics classes for different age levels, you'll work in teams, experiment, and design in small classes with a guaranteed maximum of 6 students per instructor. Robotics isn’t just for talented professionals. 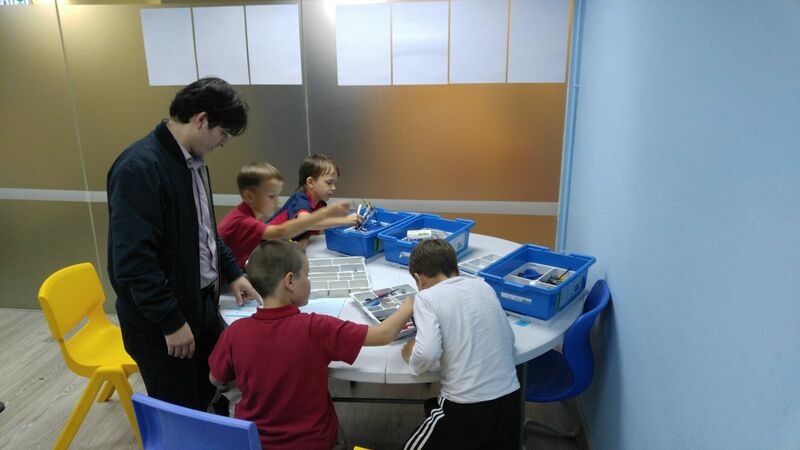 Kids are fascinated with building, too, and robotics is a subject they actively want to explore. As interest continues to grow among all youth, so too do the opportunities to learn these essential skills. Robotics clubs at elementary and middle schools continue to expand, and opportunities for specialized extracurricular activities are growing in cities. When exploring your options, keep in mind that kids don’t want to work on complex equations, nor do they want to toil away on the computer analyzing angles and frequencies. 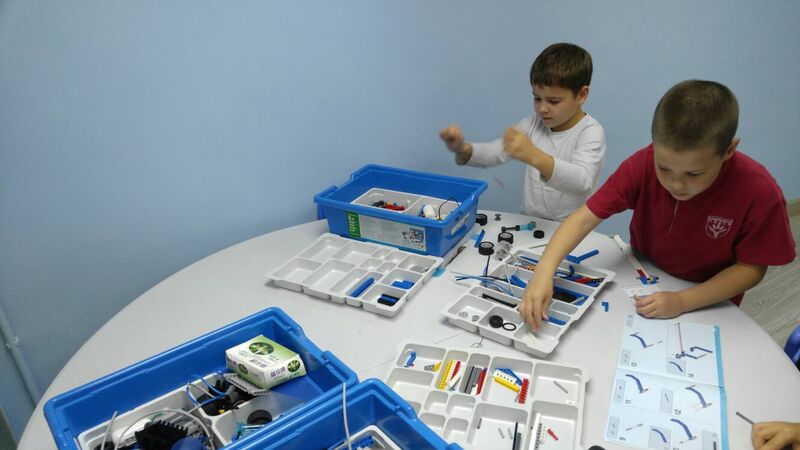 For kids, learning the basics of robotics looks a lot more like play than work. Educational experts agree that when learning is integrated into play, kids retain information better and understand it more deeply. Therefore, creativity and robotics go hand-in-hand. 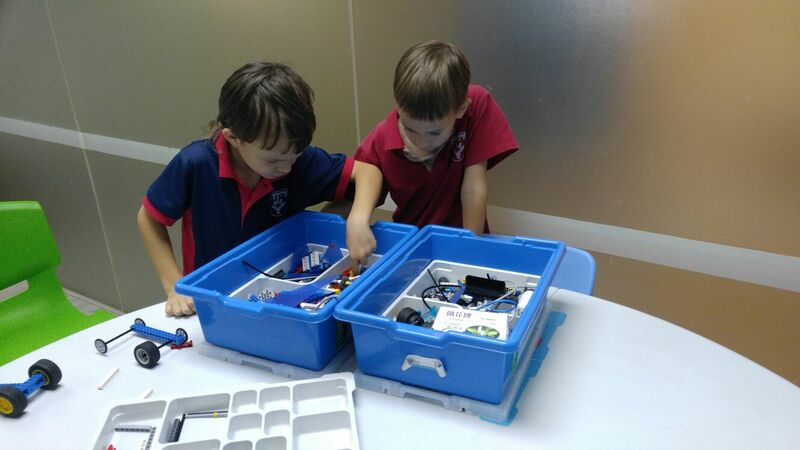 These ideas are at the heart of RPS Lego and Robotics classes. 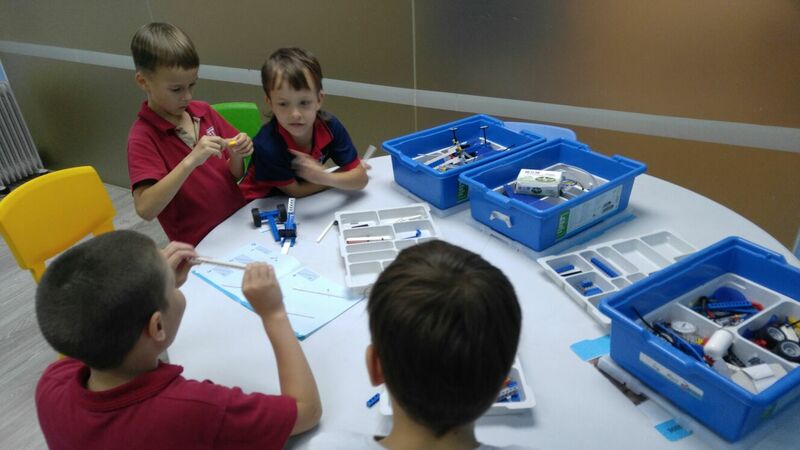 Kids enjoy a creative approach while learning important robotics skills by building exciting LEGO® projects. Lucky students, learn how to build a robot. Please complete the following application if you want to join to this class.